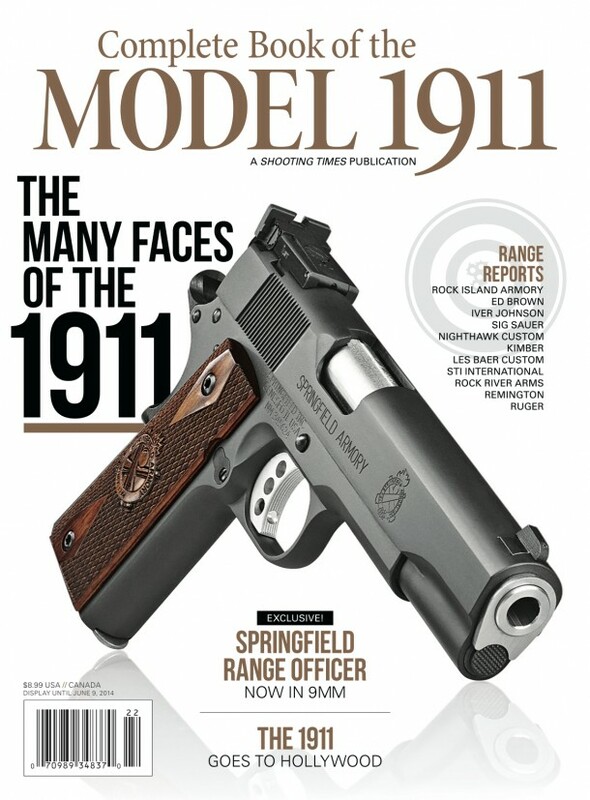 This year's "Complete Book of the Model 1911" is featuring two Rock Island Armory handguns. The TAC 1911 II 10mm and the TAC 2011 .45 ACP are both reviewed. You can find this publication on news stands now.